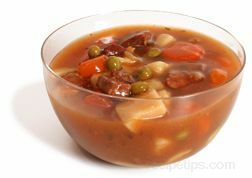 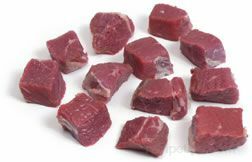 The process of preparing meat from by cutting the meat into cubes. 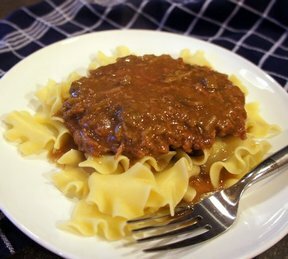 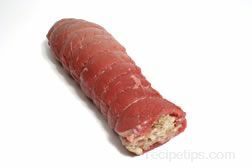 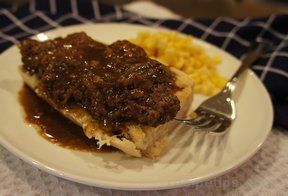 Typically, a Cubed Steak is used to describe a cut of beef that is usually only suitable for stewing and slow cooking and may require tenderizing before it can be used so it is cut into bit-sized cubes. 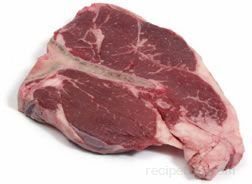 Although a reference to a Cubed Steak most often refers to beef, it may also refer to any cut of tough-textured meat that is considered to be a steak that can be Cubed, such as a shark steak.